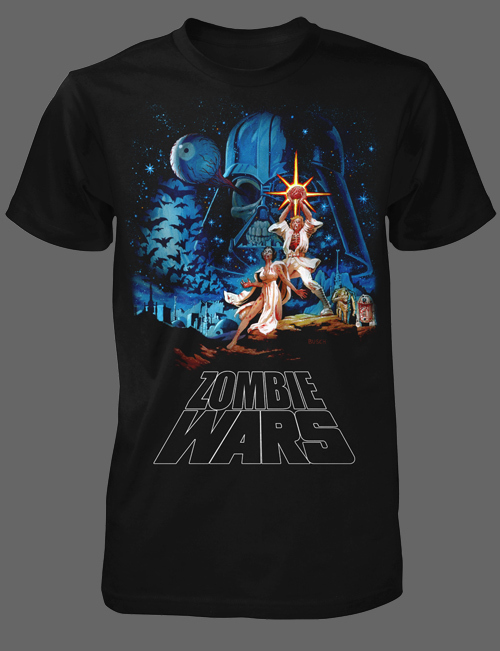 Hollywood is Dead » Store » ZOMBIE WARS T-SHIRT! An instant classic! From FRIGHT RAGS, the manufacturers of the highest quality Horror shirts around comes this Hollywood-is-Dead masterpiece. And in FULL COLOR! 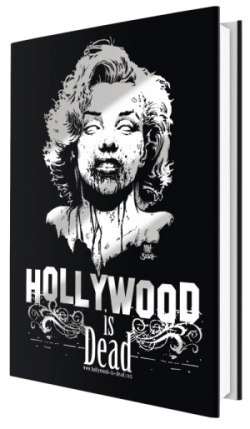 This shirt is currently SOLD OUT at Fright Rags, BUT we have a limited number AVAILABLE right here at Hollywood-is-Dead.com…! SO ORDER NOW BEFORE THESE ARE GONE AS WELL!